As much as we all hate this chore, doing laundry is something that cannot be avoided…unless you are into wearing smelly clothes for the rest of the week, and having zero friends. While all of us want to have clothes that are clean and smell heavenly, not all of us are completely okay with chemical detergents that are used for this process. From clogged sewer systems to being really harsh on your clothes, these commercial detergents do more damage than good. 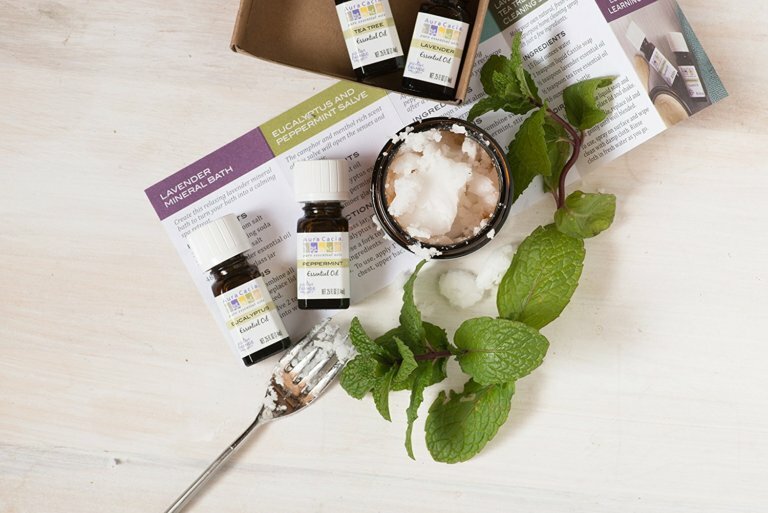 Not only do essential oils smell nothing short of heavenly, they are also environment friendly and cause less soapy build-up on your clothes. Different essential oils can be used for removing different types of stains. However, considering the extensive variety that they are available in, not all essential oils may be suited for doing a good laundry job. 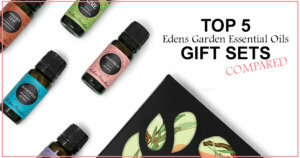 Also, from the commonly suggested essential oils, please pick your own favorites. After all, your laundry will smell like it so please make sure you like the scent of your oil of choice! From the list above, lemongrass, lime and orange are universal favorites particularly for laundry purposes. The reason behind this is that their smell is the freshest, and we have yet to cross paths with someone who doesn’t like laundry that smells of fresh lime! But again, in many of the recipes that we have mentioned below, you can use the essential oil of your choice. Do you have all the things you need? Excellent! Here are a few popular essential oil combinations for you to try. Let’s get started. Take 1 cup of vinegar, ½ cup of salt and 3 drops of tea-tree oil, and add it into a filled washer. Soak the stained clothes in the washer for an hour and then wash them normally. Despite our best attempts, we are not able to have our clothes completely stain-free all the time. This is especially true when you have kids in the house. The worst part of it all is that most of these stains don’t completely fade away, even though you wash them with a detergent powder. If pesky stains are getting you down, here is a quick and easy pre-treatment stain removal recipe. All you have to do is to take 1 cup of vinegar, ½ cup of salt and 3 drops of tea-tree oil, and add it into a filled washer. Soak the stained clothes in the washer for an hour and then wash them normally. The stain will literally just vanish. Instead of salt, you can also use baking soda in the recipe as it helps to remove even peskier stains like those of perspiration. We already discussed some of the perils you end up with when you use commercial detergents that are loaded with chemicals. A better alternative is to make your own liquid detergent at home. All you need is some liquid soap, white vinegar, vegetable glycerin, 3 to 4 cups of water and about 30 drops of any of your favorite essential oil. 1 natural bar (5 oz / 140 grams) soap: Dr. Bronner’s Pure Castile Peppermint Soap works great (get it here). Liquefy it by grating it and then dissolving it into hot water. Use your cheese grater to grate the bar of soap. Add it into a pot with the 3-4 cups of water and heat it up gradually. Stir constantly until the soap is completely dissolved. Let cool. Add the rest of the ingredients, and combine all into a old commercial laundry jug of 1 US gal size (4.43 L), fill the rest of it up with warm tap water, and you’re good to go! Let it sit for 24 hours, the soap mixture will thicken up! Just remember to give the bottle a little shake before you use it. Use 1/2 cup to 1 cup per load, depending on how much cleansing power you need. Want the linen to smell as fresh as possible with zero chemical damage? Then this recipe is for you! You will need a couple of things for this one though so make sure you have all the ingredients before you get started. You will need 2 cups of liquid castile soap, half a cup of aloe vera juice (not gel), a cup of water, 1 tablespoon of citric acid in powdered form, 1 and a half teaspoon of grapefruit seed extract and about 20 drops of an essential oil of your choice. We recommend opting for lime or lemon since they are perfect for linens. Aloe juice is great for softening cloth whereas powdered citric and grapefruit seed extract will make the color of your linens pop. Put all these ingredients in a plastic jug and just like you did with the liquid detergent, give this bottle a shake too before using it. We recommend using lemongrass or orange essential oil for a DIY fabric softener because the smell is super fresh. Fabric softeners are amazing and homemade ones are even better since they do their work efficiently and without the damage. To make your own fabric softener, you will need 5 to 6 cups of vinegar, 1 cup of water, a cup of baking soda and 12 and 15 drops of any essential oil of your choice. 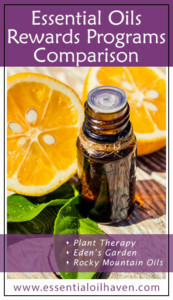 We recommend using lemongrass or orange essential oil because the smell is super fresh. Combine all the ingredients in a plastic container and use as you wish. Now that you know how to make your own detergents and linen wash formulas, maybe you are interested in simpler things: like just scenting your clothes! So do you just pour essential oil on your laundry and wait for the magic to happen? No! There are a few ways to go about making your clothes smell like that Cedarwood smell you are crazy about. All you need is a few dryer balls and drop a few drops of your favorite essential oil on them. 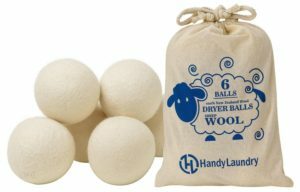 When the clothes are in the dryer, you toss these dryer balls inside as well but just make sure that you have the dryer working on “low heat” setting. And that’s it! 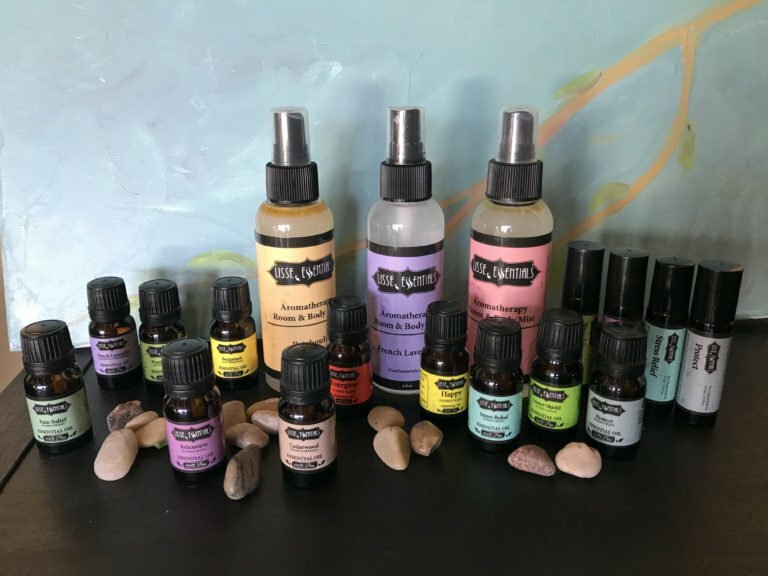 You may have to experiment a bit with how many drops of essential oils gets the right amount of scent to seep into your laundry that is perfect for you. Something even easier that you can try to get your laundry to have that fresh smell is to drop a few drops of your favorite essential oil on some cotton balls and then put them into the drawer where all the clean laundry goes. The next time you pull out anything from the drawer, they will smell amazing! 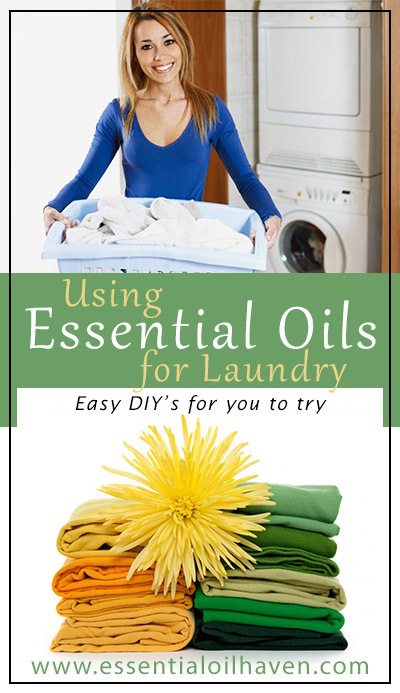 Let us all know what it is that you use, love, or hate about essential oils in your laundry! I look forward to reading your comments. For the Homemade Detergent, is there any certain liquid soap to use? Can it be Dawn or what? In items 2 and 3 for liquid wash you give instructions for making the soap, but not on how to use it or in what quantity. Would you please elaborate? My name is Emma too! 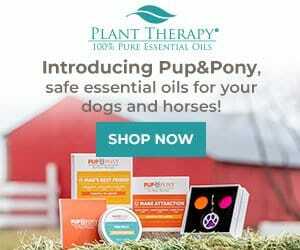 Was wondering if the oils can be added directly to water without any other items listed above?